Thank you for sharing this heart-felt letter about your family’s experience at Stanford Hospital. It is a beautiful story and a tribute to all the people involved in Hana’s recovery. It will also be a support for other families who are facing similar facts and feelings with a beloved child. Having followed Hana’s journey with you, I can say how grateful I am to all of the people involved in her treatment and recovery. 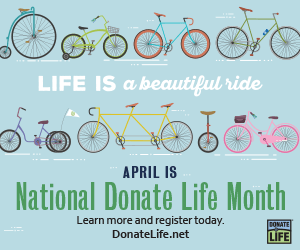 This is proof positive that there is good coming from being an organ donor. Thank you for sharing your touching letter. 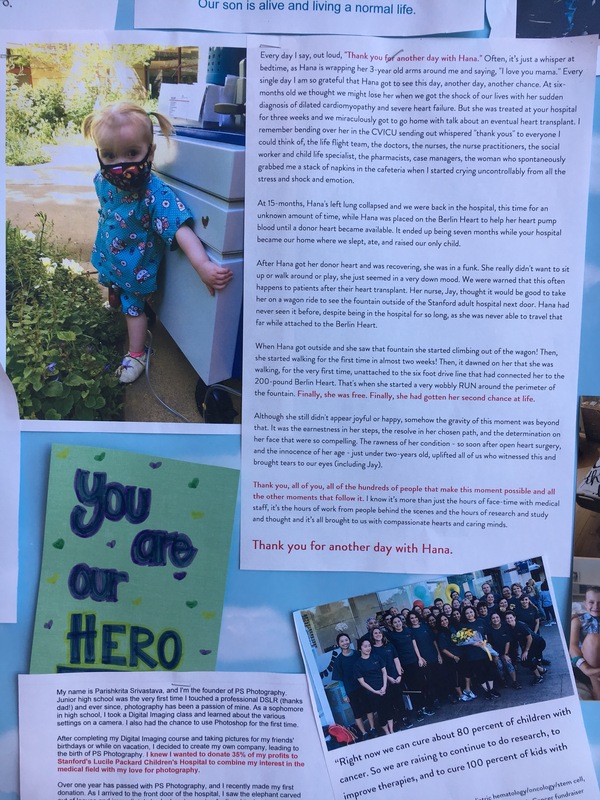 What a beautiful letter expressing your gratitude to everyone that gave Hana her gift of life.